Figure 15-36.--Symbols used in engineering plans and diagrams. Figure 15-35.--Sway braces (single spring design). 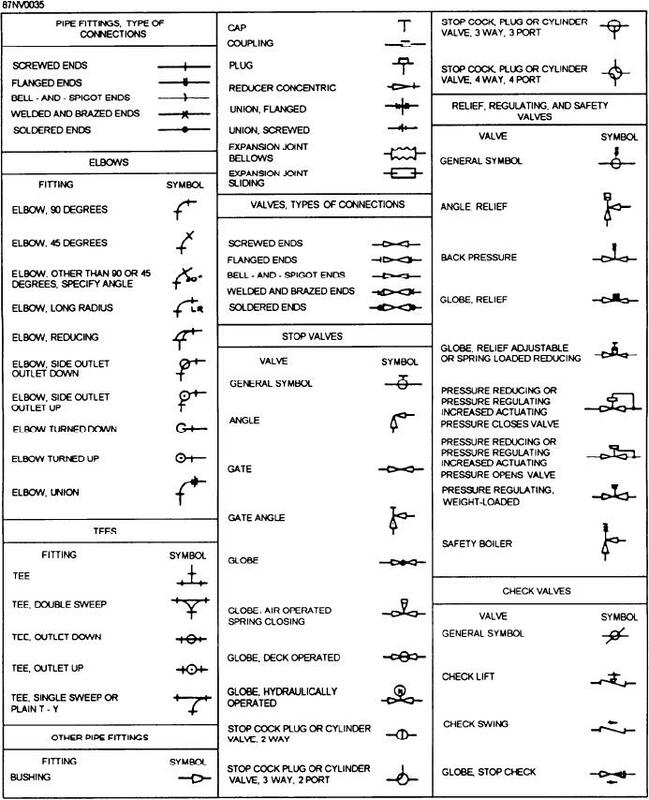 Figure 15-36.--Symbols used in engineering plans and diagrams--Continued.